To complement your ultra soft and hypoallergenic bamboo sheets, we’ve now stocked up with a gorgeous new line of all-natural bamboo alpaca quilts, pillows and mattress toppers. 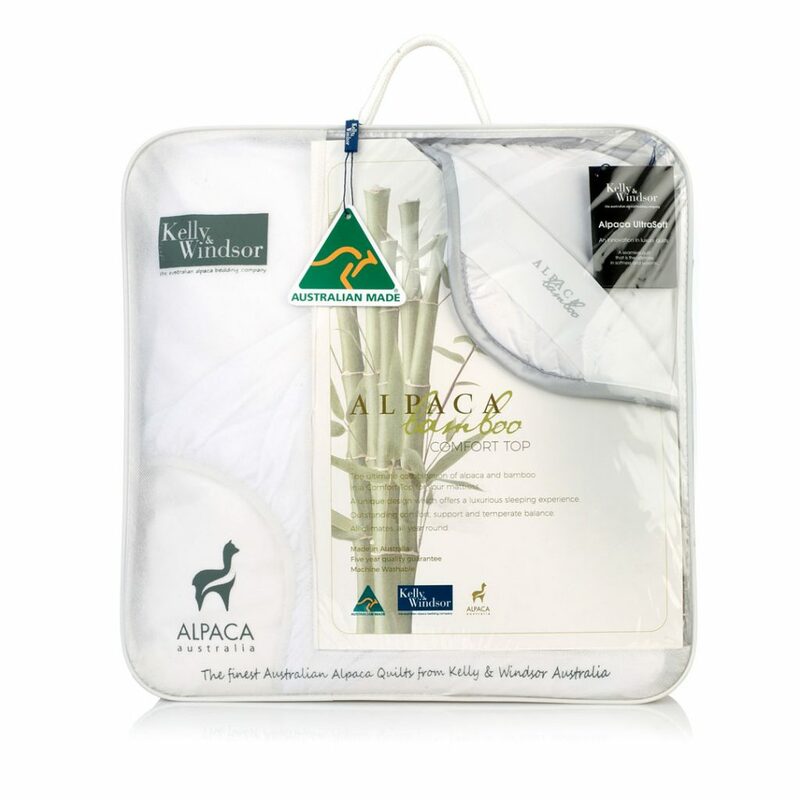 For a great night’s sleep, opt for our luxuriously soft bamboo alpaca quilts. Available in 5 weights: Summer, All Year, Winter, Super Winter and 4-Seasons. 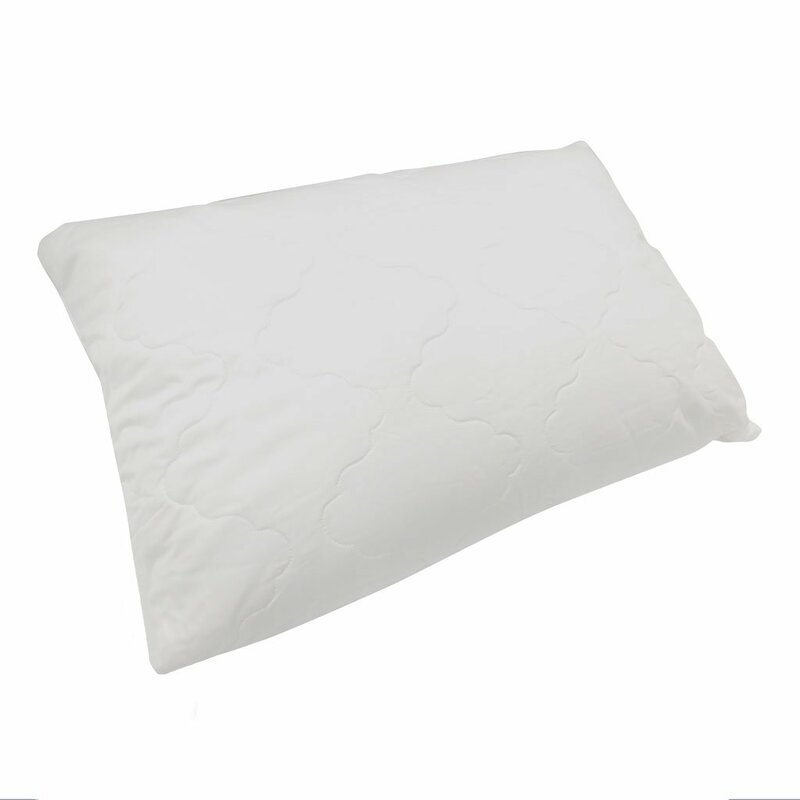 The right pillow is key when optimising sleep quality. 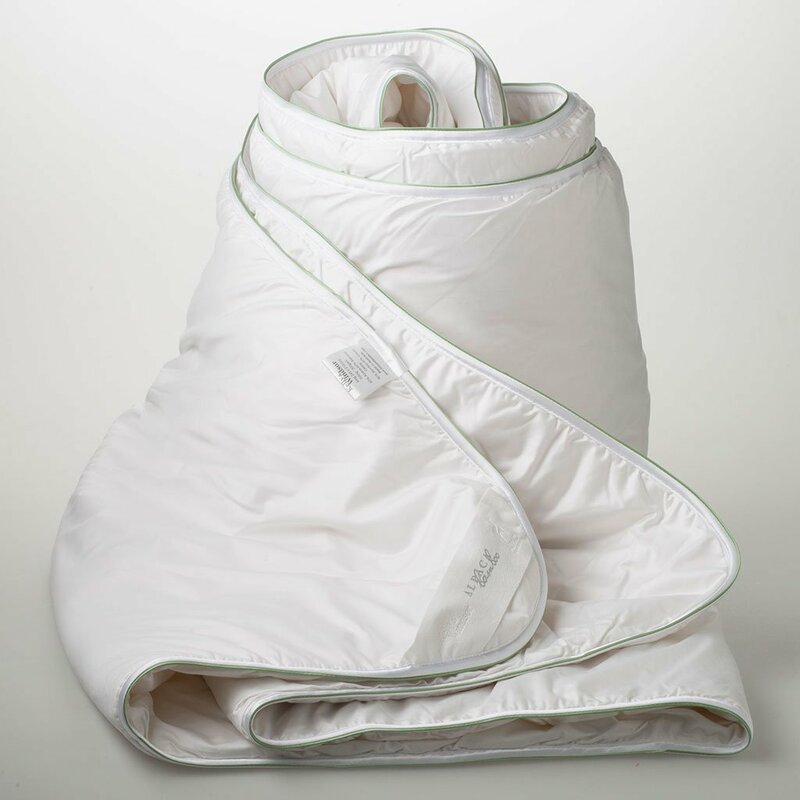 Get the sleep basics right with this premium all-natural mattress topper. 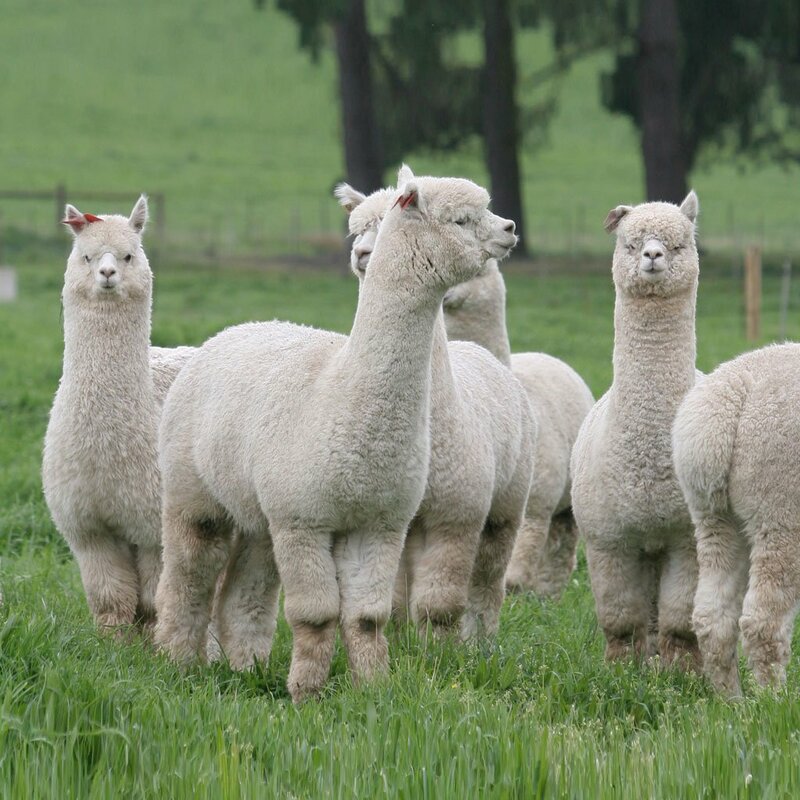 This entry was posted in News and tagged bamboo alpaca, better sleep, blog, news.